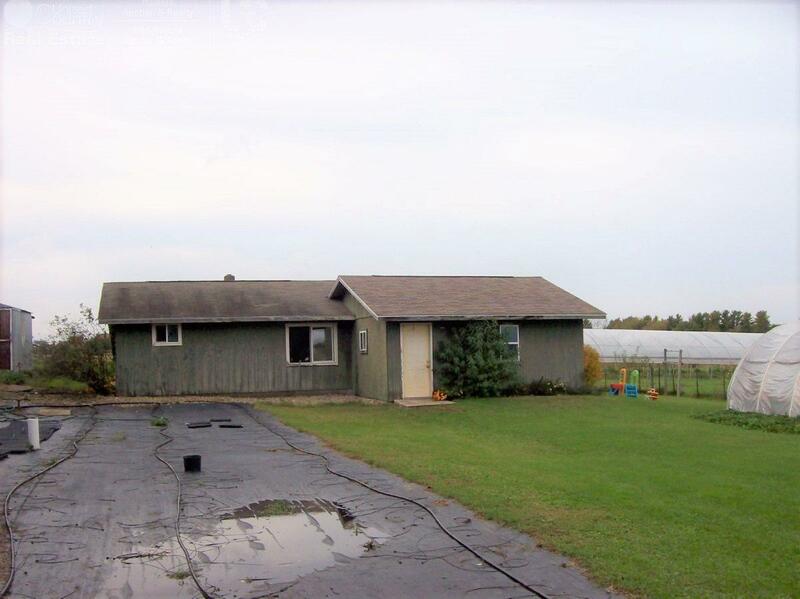 W3584 Hwy 33, Scott, WI 53923 (#1843286) :: Nicole Charles & Associates, Inc.
Country home, 8.8 acres of country living, possible roadside stand located on Hwy 33; There is a lot packed in this little country setting. 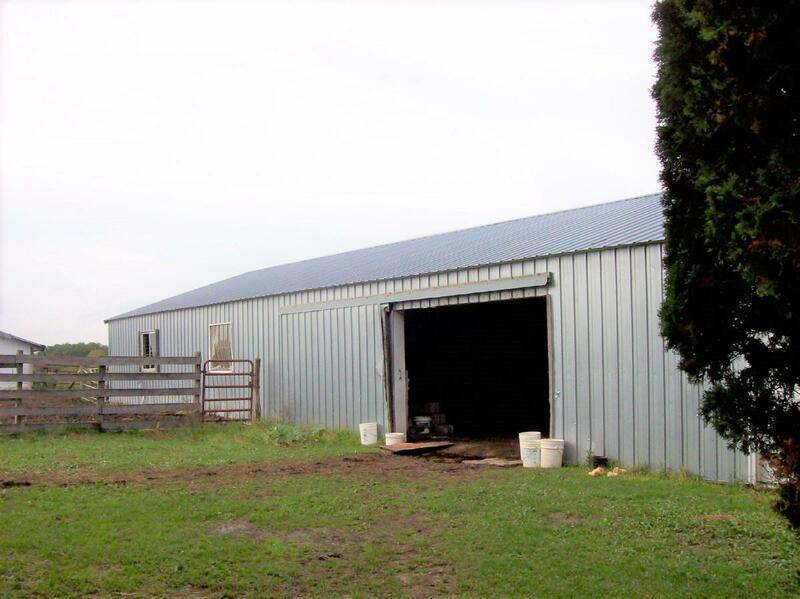 1050 sq ft 2-3 bdrm ranch house, 145 x 32 pole building for all your toys or livestock, about 4 acres of pasture for horses, sheep, cattle, goats, exotics, 3 green houses may be purchased separate. 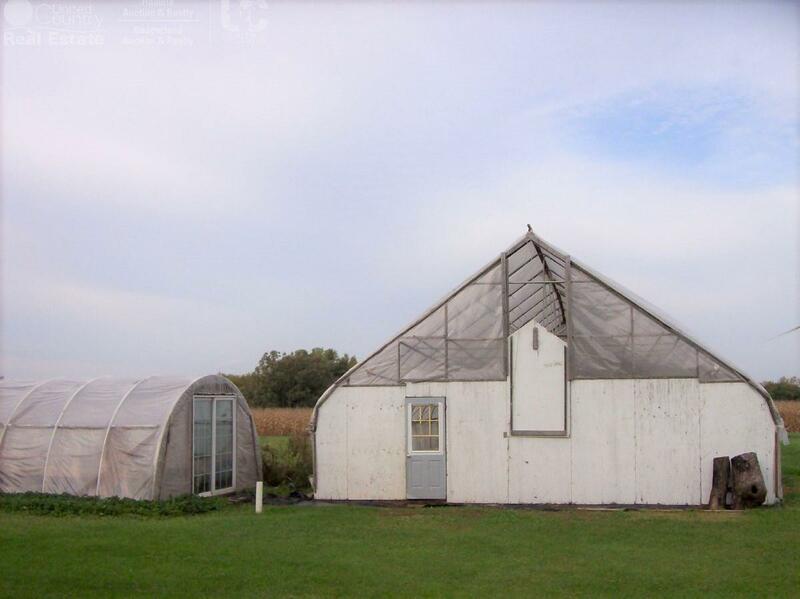 large garden area, current farmer grows produce and flowers for retail and wholesale outlets. 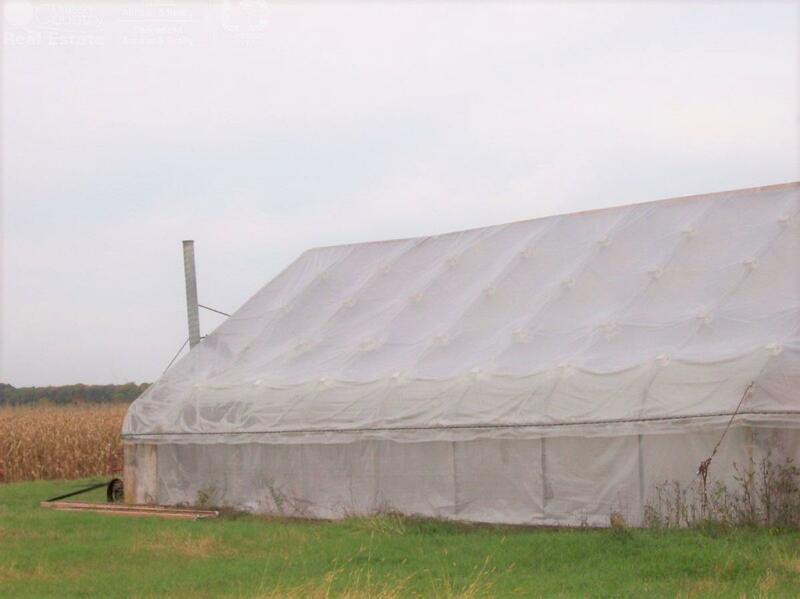 70 x 14 storage building. If you are looking for a place for a home business or large contractors shop or just want a little hobby farm. Seller will consider any fair offers !